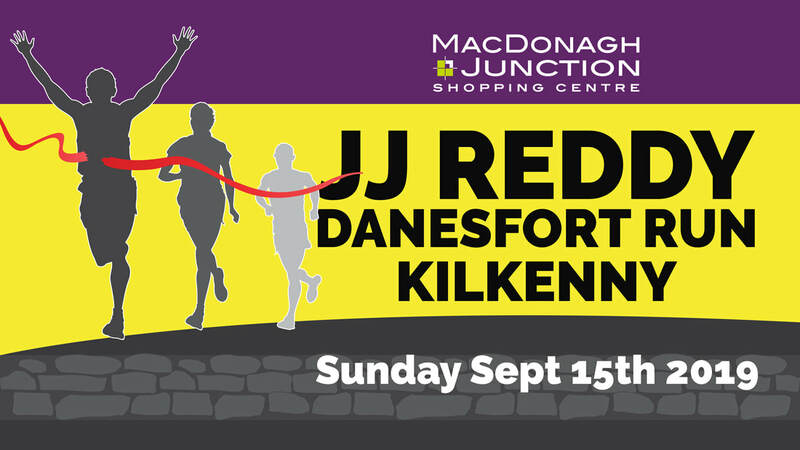 Help us honour JJ's memory by helping Our Lady's Hospital for Sick Children in Crumlin. 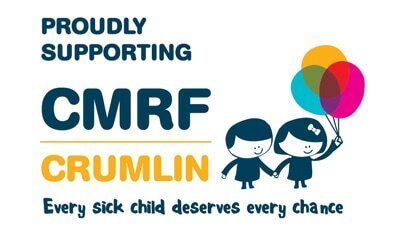 We are delighted to have CMRF as our charity partner. Leave your old hoodies at our "Drop Your Hoodie and Run" collection point at race HQ and we'll turn your unwanted hoodies into vital funds for Our Lady's Hospital. During his childhood, JJ was very well cared for by nurses and doctors at Crumlin Children's Hospital and we are delighted with the opportunity to give something back.